•Section One: The Foundation – Planning your campaigns and positioning your business to achieve rapid growth. This section properly lays the foundation to create a system that is scalable so that when the rocket fuel is added in sections two and three, you can continue to accelerate. 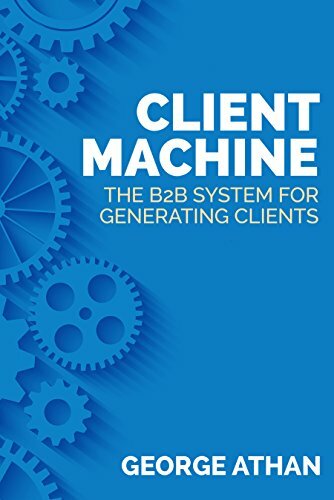 •Section Two: Lead Generation Machine – Without booking meetings, there are no sales. Lead Generation Machine is exactly what it sounds like. This section shows you how to build your outbound system to target your ideal decision-makers and consistently fill your calendar with sales appointments. 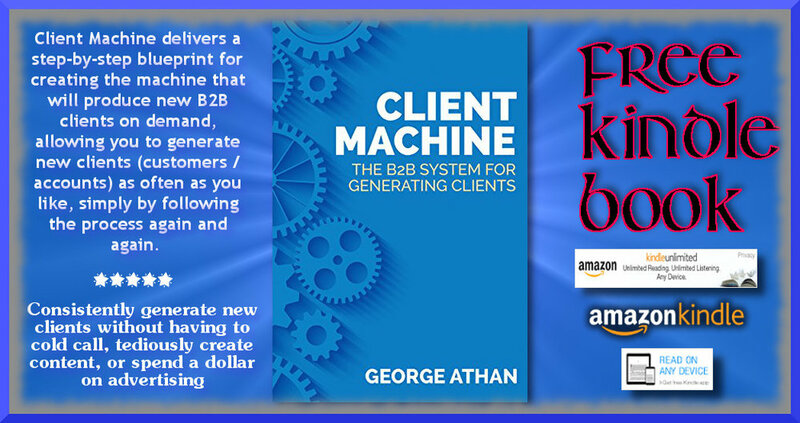 •Section Three: Sales Machine – The final section shows you how to take these leads and convert them with a sales process that is so potent, it has changed the game for many. With the introduction of the Speed Path, you will design a sales process that lines up perfectly with your prospect’s buying process to deliver exactly what they need at exactly the right time. This powerful section will show you how to close more deals, while shortening your sales cycle.